When it comes to credit in any form, it is essential that you as the loanee understand various aspects of how the process works and how interest rates are determined. In this article, we will pay particular attention to something that affects all credit products – annual percentage rate (APR). Whenever you borrow money, the financial institution will apply an interest rate to the amount you have borrowed. This is normally the APR. Basically, it is the extra yearly cost your will need to pay back on top of the money you have borrowed. Yes, the APR will vary according to each financial institutions operating procedures. 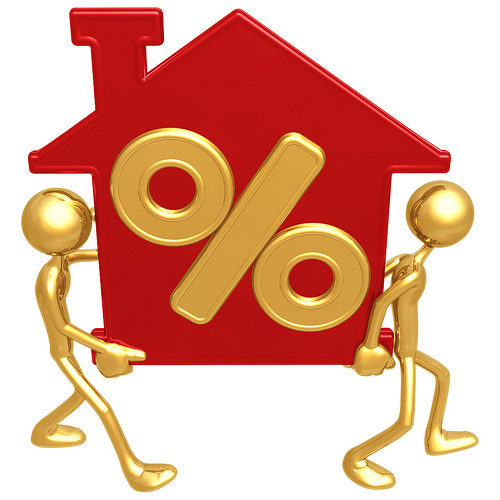 Note, the APR rate shown for each different credit product is called the representative APR. When you apply for a certain product, depending on the risk to the lender, your final APR rate may be higher than the representative one. If you are a low-risk candidate, the APR rate might even be lower than the representative rate. How can APR be affected? 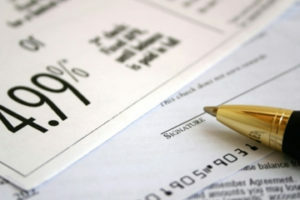 APR is generally affected by credit scores of each individual. Should you have a bad credit score, the APR rate on a loan product that you apply for could be set very high. If you know your APR (ask a lender for the rate they will give you), you can work out the cost of borrowing money. For example, an APR rate of 10% on a loan of £1000 means you will end up paying back £1100 over the monthly term. Your loan repayments will be fixed. Make sure to pay the exact amount. Better still, pay a little extra when you can to help pay off the loan even quicker. Even if it is a small amount, over time it will save you on interest repayments.